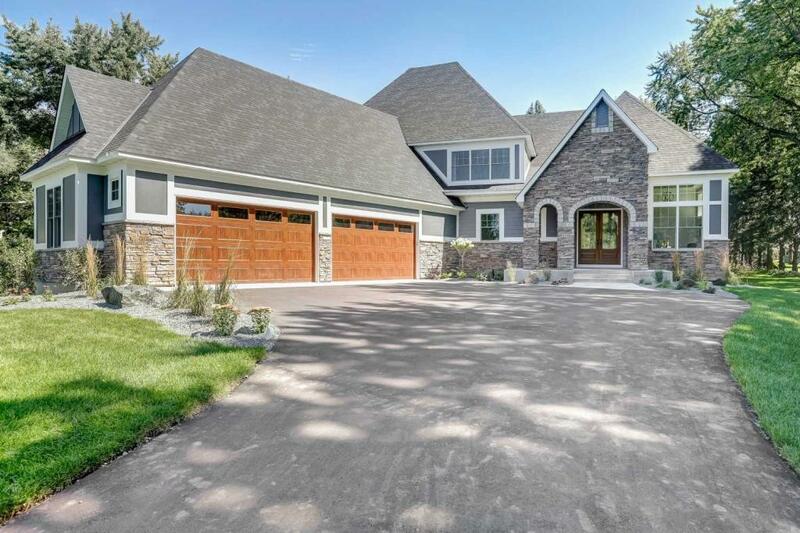 FALL 2018 PARADE OF HOMES # 275**LDK HOMES IS PROUD TO PRESENT THIS STUNNING EXECUTIVE ESTATE. SITTING PERFECTLY ON AN ACRE LOT, THIS HOME FEATURES A VAULTED GREAT ROOM WITH COFFERED CEILINGS, A GOURMET KITCHEN WITH ABUNDANT CABINET SPACE. MAIN FLOOR MASTER SUITE COMPLETE WITH A SPA LIKE BATH. 3 BEDROOMS UP ALL WITH PRIVATE BATHS. FINISHED BASEMENT WITH THEATER AREA, REC ROOM AND A FULL WET BAR. PRIME LOCATION AND WAYZATA SCHOOLS.